Help us help sea turtles. 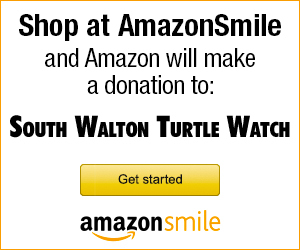 When you shop at AmazonSmile, Amazon donates 0.5% of the purchase price to South Walton Turtle Watch Group Inc. Bookmark the link http://smile.amazon.com/ch/42-1529341 and support us every time you shop. Support South Walton Turtle Watch Group Inc by shopping at AmazonSmile. The Blue Giraffe on 30A sells red emitting flashlights. 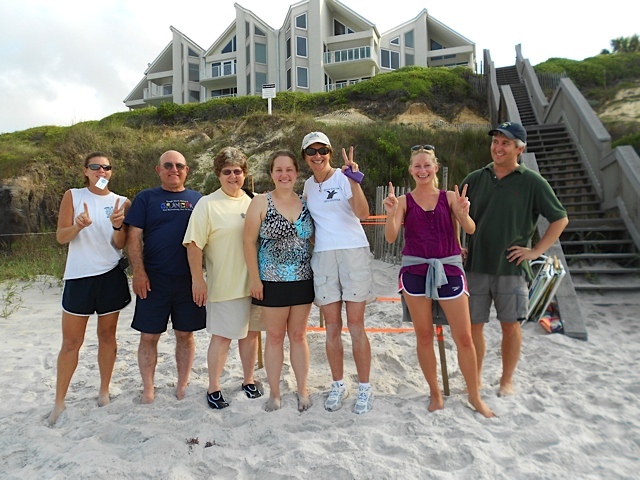 Take a look at some of our videos of turtle nests along the beaches of South Walton. Take a look at the our galleries. Some great pictures of our new nests, and conservation efforts. Hurrah and thanks to all of you who are helping us so much this year, walking, marking and evaluating. Take a look at the new nests for this year. Want the latest news on saving turtles, and how you can help us with turtle conservation.